don’t make me blow my whistle. 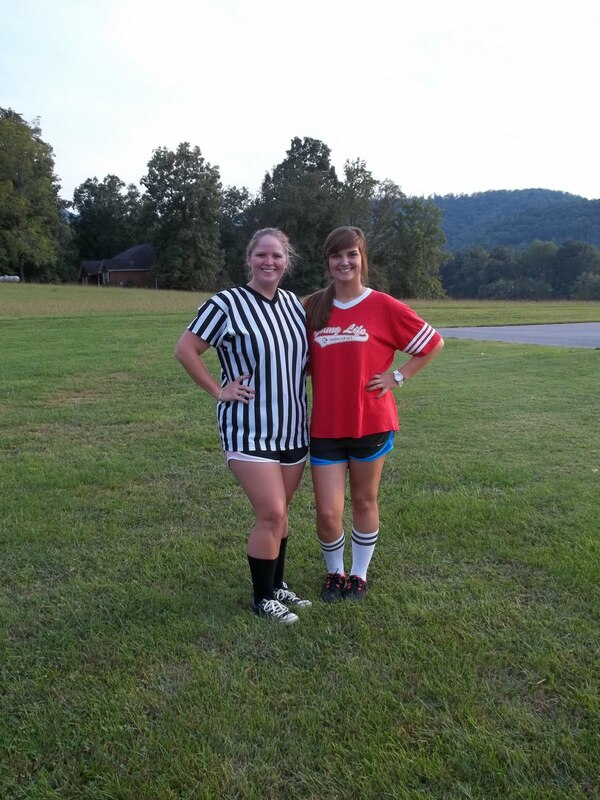 It was sports night at church tonight. As with anything, I feel it is necessary to dress the part, no matter the occasion. 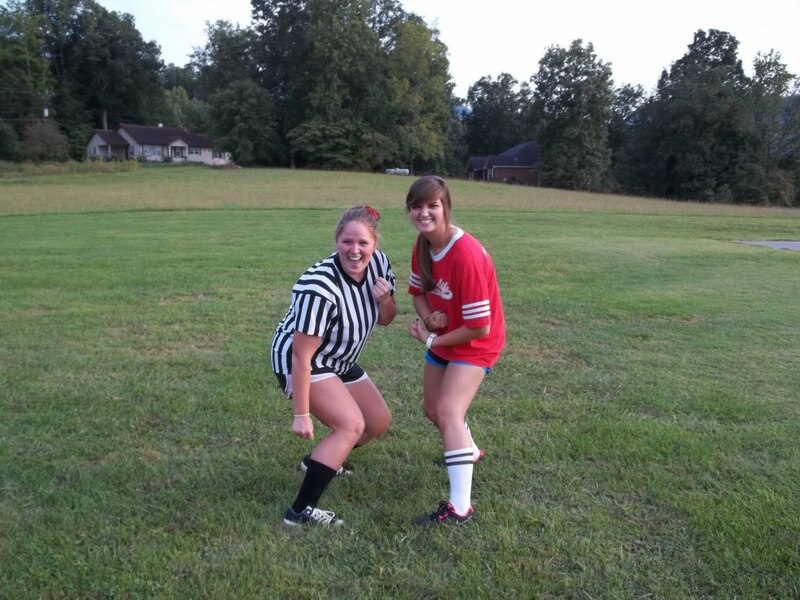 Tonight was no different, so I put on my ref gear and made Ashley be a faux dodgeball player. Too legit to quit. Setting the standards for sporty muscles. While I was jumping up and down screaming obnoxious things about how cool it is to be a referee, this 3rd grader simply says “do you do that for exercise?”. Bless you, child. Yes, I act crazy and call it exercise. Calorie scorcher for sure.